Leah Clark, Jason Griffith, Khristine Hvam et al. When Ash and his friends compete in EindoakTown's battle competition, Ash wins with unexpected help from the mythical Pokemon Victini, who has a special bond with this place...Victini and the king of the Kingdom of the Vale once protected its people, but that kingdom ultimately vanished. Now its descendant Damon seeks to restore the lost kingdom with the help of the Legendary Pokemon Reshiram. As Damon plans to trap Victini and harness its power, Eindoak Town faces disaster! 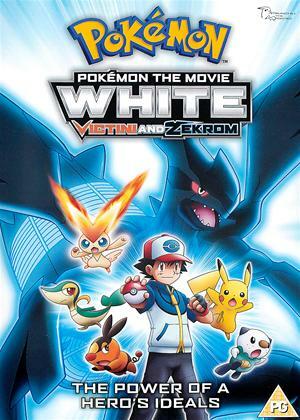 WiIl the power of Ash's ideals convince the Legendary Pokemon Zekrom to help stop Damon and rescue Victini?